CHARLOTTE, N.C. – Duke Energy’s 11 nuclear generating units in the Carolinas achieved company and industry performance records in 2015. The fleet achieved a capacity factor of 94.21 percent, its best mark in more than a decade and higher than the national average of 91.9 percent. It also extended the company’s record of achieving a 90-plus percent capacity factor to 17 years. Capacity factor is a measure of reliability. It is based on the percentage of how much electricity a generating unit produces compared to how much it could produce if operated non-stop. The three-unit Oconee Nuclear Station achieved its highest capacity factor in history and an industry record – 98 percent. Oconee had its shortest refueling outage ever. Catawba unit 1 had its longest continuous operating run. 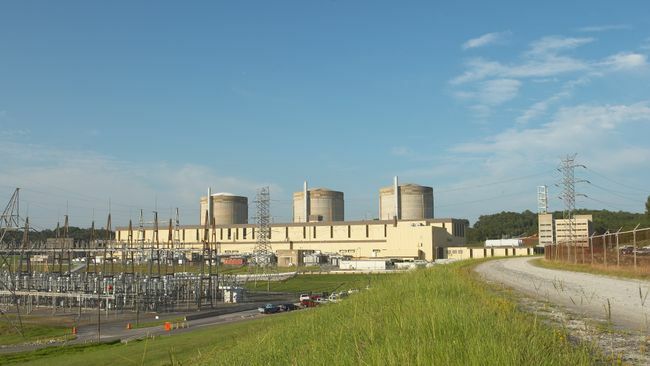 Brunswick, Harris, McGuire and Robinson nuclear stations each achieved record quarterly generation runs during 2015 – producing more power in the same time frame than ever before. 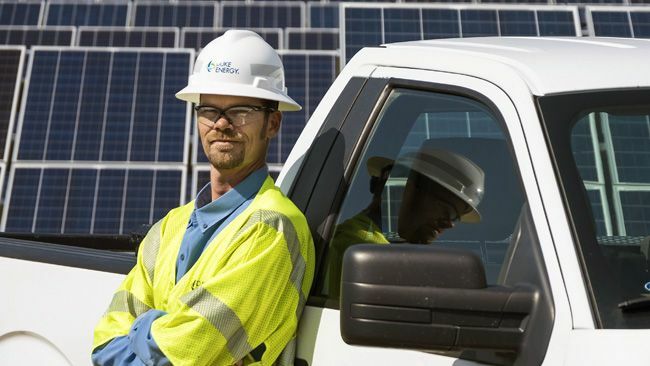 The beneficiaries of these accomplishments were Duke Energy’s customers and the environment, as the fleet generated more than 88 billion kilowatt-hours (kWh) of clean electricity – avoiding 66 million tons of carbon emissions. Duke Energy’s nuclear fleet contributed to the banner year of performance reported by the U.S. nuclear industry. According to the Nuclear Energy Institute, the policy group for the nuclear power industry, the 99 nuclear reactors that operated in 2015 surpassed the previous average capacity factor record set in 2007.